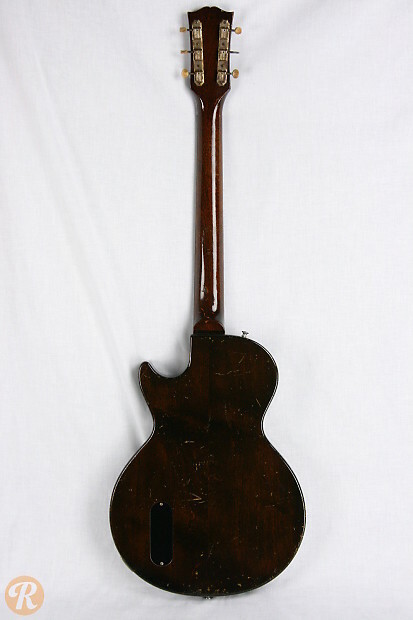 Starting in 1954, Gibson offered players a simple, affordable take on the Les Paul dubbed the Les Paul Junior. This bare-bones solidbody featured one dog-eared P-90 pickup, a stud-mounted bridge, an unbound Rosewood fingerboard, and slab Mahogany body. 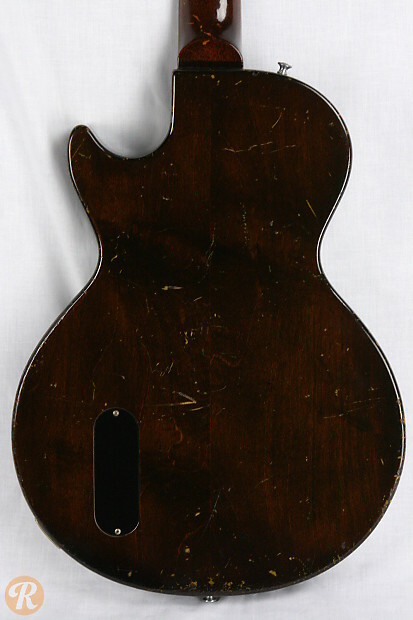 Because of its lower-end production quality, many early Les Paul Juniors have been the subject of major repairs or refinishes. 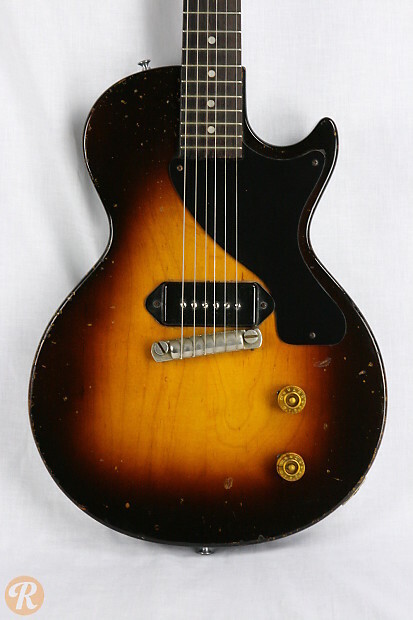 Unaltered original Les Paul Juniors, however, are much more appealing to collectors. Unique to this Year: First year of Les Paul Junior production. 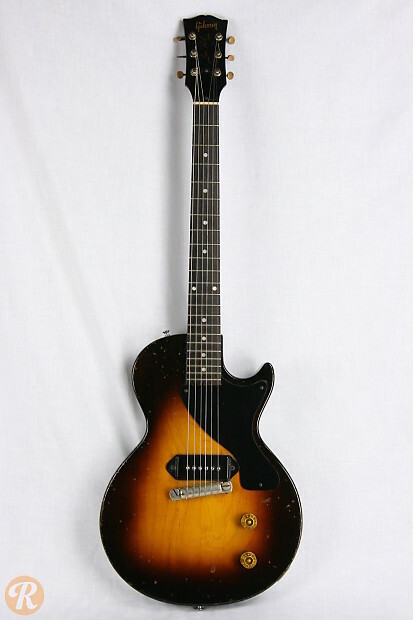 Finish Specifications: Sunburst was the original finish for the Les Paul Junior.